John Zbikowski (Michael Kelly) is a down-on-his-luck, small town bookie having a hard time collecting on outstanding debts. 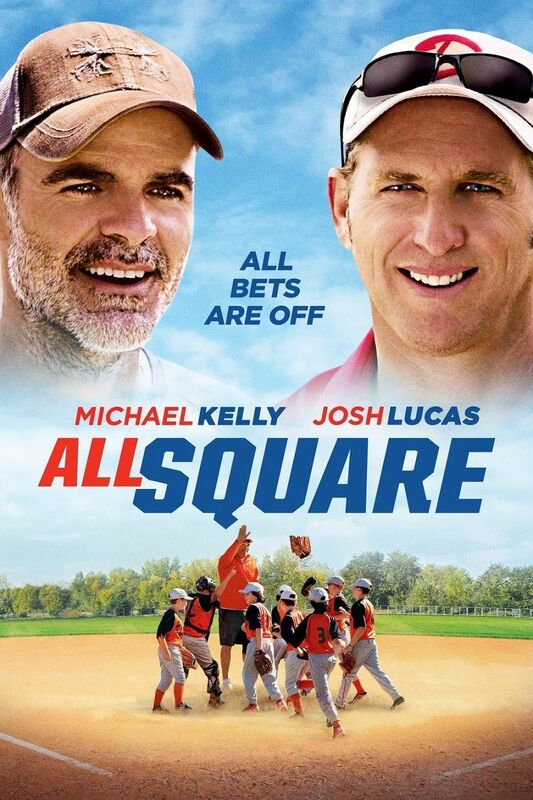 After a one night stand with an ex-girlfriend (Pamela Adlon), John strikes up an unlikely friendship with her 12-year old son, Brian (Jesse Ray Sheps), and develops a plan to recoup the money owed to him by taking bets on Brian's Youth League Baseball games. Sinopse: A down-on-his-luck bookie befriends an ex-girlfriend's son and begins taking bets on his youth league baseball games, creating chaos in the community.